PowerObjects uses a structured approach to transformational change management for CRM that is customised for each customer. When organisations invest in Dynamics 365, they are also investing in the behavioral changes that employees must make in order for the system to yield a return. PowerObjects combines our Dynamics 365 and certified change management expertise to help organisations navigate this transition. 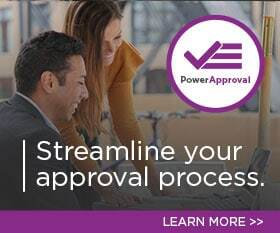 Since a big part of transformational change management is educating users, PowerObjects applies a structured approach to guide end-users through an implementation as it impacts their role, focusing on the people component of the change effort. With faster and enhanced user adoption, organisations can navigate the transition with less impact to the bottom line. Get Started Today! Contact us for more information about Change Management.